Companies have always worked with data, whether it is stored on a computer, in the cloud or even simply on a pad of paper. However, the introduction of big data over the past decade – the extremely large data sets that can be analyzed to reveal patterns and trends in your customers’ behaviors and interactions – has drastically upped the game for service delivery and consumer expectations. Today’s customers expect brands to provide personalized experiences that are tailored to their individual needs, they want support using the channel or combination of channels most convenient to them, and they want each of their interactions to be part of a seamless and continuous experience. Well-known and innovative brands, such as Amazon, Apple and Google that many consumers interact with on a daily basis, are establishing the benchmarks for customer experience in this new era. This is having implications across most industries, including travel and hospitality. After all, if a customer can order a Big Mac (with extra pickles, hold the cheese) using their mobile app, and have it delivered right to their home at a time convenient for them, then why shouldn’t they get the same level of effortless, personal, and on-demand service from their car rental agency or during their hotel stay? How are leading travel and hospitality brands keeping pace and what challenges are they facing when creating and delivering this coveted high-touch customer service experience? With big data as the foundation, tech-based customer service tools like chatbots, speech analytics, artificial intelligence and machine learning, among others, are helping brands meet increasing consumer expectations and win loyal customers in the process. Right from the start of the travel planning process, technology plays a role in delivering a personalized customer experience. Automated systems used by booking sites like Expedia and Travelocity look at past purchases, online searches, social-media and other data collections to compile what are essentially educated guesses on what the customer might like, says Mike Gerra a technology analyst with Phocuswright, a research firm in the travel, tourism and hospitality industry. “When you go to a website to plan your travel, these companies are trying to tailor and customize and personalize your particular experience based on data that they may have gathered about you in the past,” he explains. Amazon’s famed recommendation engine set the gold standard here, but many, many companies have followed suit with the understanding that increasing your brand’s usefulness to a customer beyond the actual sale inspires loyalty. That explains why KAYAK and other travel sites offer price-drop notifications, adds Gerra. 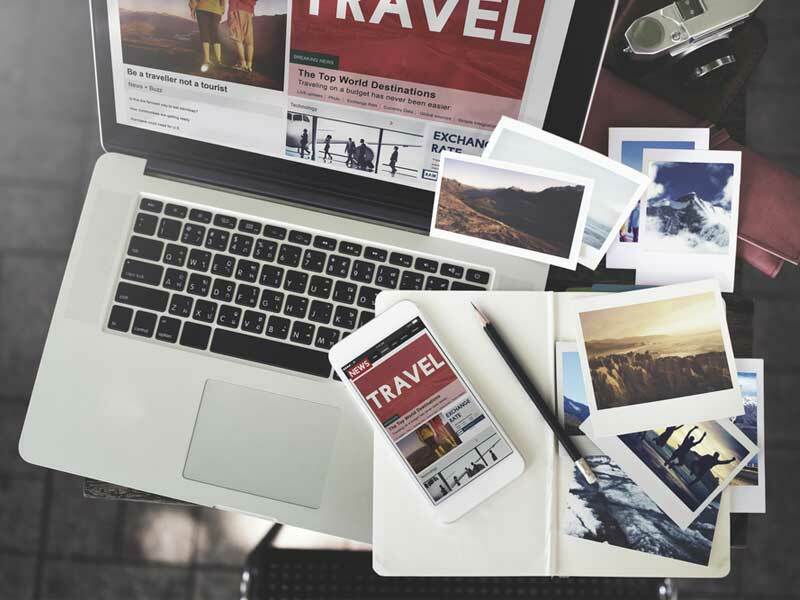 And when it comes to high-touch sales, data analytics tools can compile and present exactly the right combination of information to inspire a customer to buy, explains Dan Christian, chief digital officer of The Travel Corporation. “Given that we’re a global travel company with 29 brands, our big data opportunity is to understand our customers across all our brands in the group, and the commonalities that exist amongst them to make sure that we keep them traveling within our family of brands,” says Christian. Adding that taking the data out of channel- or brand-specific silos is one way to accomplish that objective. 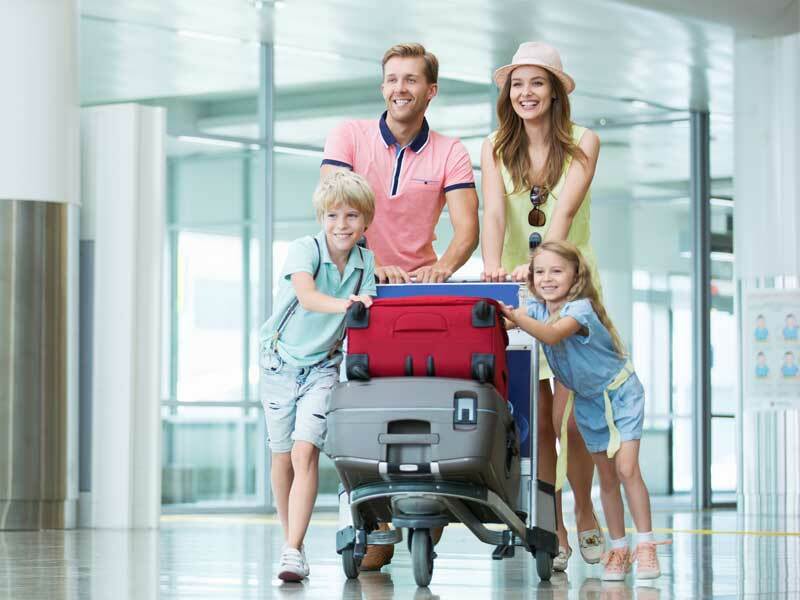 While the above examples touch on the booking phase of the traveler journey, technology also plays a pivotal role in the actual travel experience itself. For example, Virgin Hotel guests are invited to download the company’s proprietary app, Lucy, prior to arrival, which invites guests to share their ideal overnight room temperature and what kind of food they’d like waiting for them upon arrival. Many of today’s modern hotel chains have similar offerings, empowering guests to manage their experience and preferences from the palm of their hand. As tech-savvy as customers have become, the majority still prefer a ‘human touch’ when interacting with their favorite products and brands. This is particulary true for the modern traveler where the emphasis is on the ‘experience’. According to Futurecast, Generation Y places three times as much value on having a great experience than getting a bargain price, and one in four Millennial travelers would rather spend money on an experience or event instead of a product, based on a study by Eventbrite. 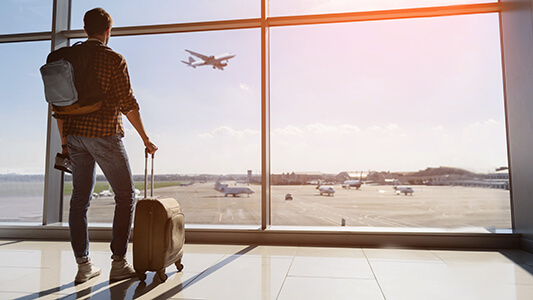 The reality is that personalized search results, digital customer service channels, and key-less entry aren’t going to deliver that ‘wow’ experience that will drive customers and guests to rave about their flight, hotel stay or rental booking. They will help with customer satisfaction by reducing customer effort, but they won’t create loyal brand evangelists. For that, you need to create good, old-fashioned human connections, particularly when things get personal, emotional and complicated. The good news is, customers don’t have to choose between high-tech and high-touch. Machines and humans can work together in order to maximize the value of a brand’s personalization efforts, and to avoid the pitfalls of an unbalanced relationship between the two. Using technology to support human interactions, not replace them, is where the real opportunity lies. The most successful travel and hospitality brands are strategically and deliberately leveraging technology to strengthen these connections, as opposed to degrade them. For instance, Disney’s world-renowned MyMagic+ program gives guests an RFID chip-equipped MagicBand. Not only does the high-tech bracelet act as a hotel key, credit card, and admission ticket, it’s also an identifier that helps Cinderella greet guests by name to create lasting memories. Today’s travelers expect personalization at every step of their journey, and sophisticated technology is helping companies meet the demand. But, tech on its own isn’t an all-encompassing solution. The key is to find the right technology and to leverage it at the right time, in the right way, by the right people, because an exceptional customer experience comes from a thoughtful application of high-tech tools complemented by a human touch.